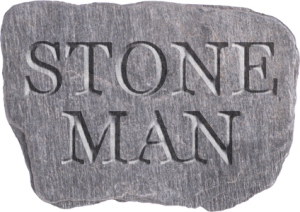 At Stone Man we enjoy stone! We like to find ways to bring natural stone into the home with granite worktops or marble shelving for example. We have undertaken several commissions including creating a luxury granite dining room table to garden tables. Take a look through our gallery to inspire you.